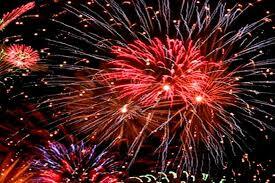 Quiz: How much do you know about New Years? 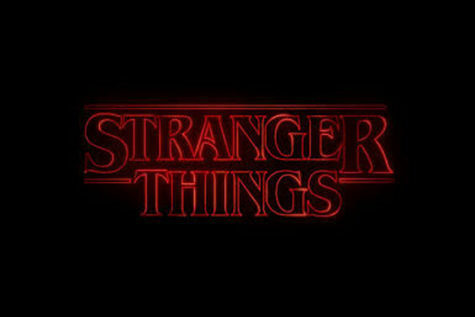 Quiz: How much do you know about ‘Stranger Things’? Quiz: How much do you know about Memorial Day? Quiz: What ‘Beauty and the Beast’ character are you? Quiz: What album should you listen to based off your movie preferences? 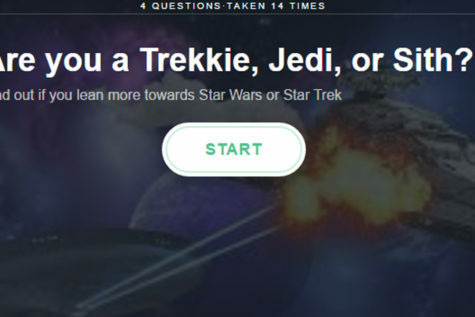 Quiz: Which ‘Star Wars’ or ‘Star Trek’ character are you? 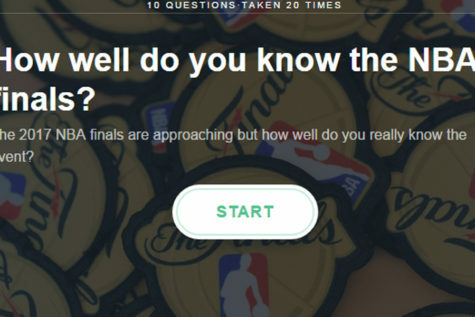 Quiz: How much do you know about the NBA finals? 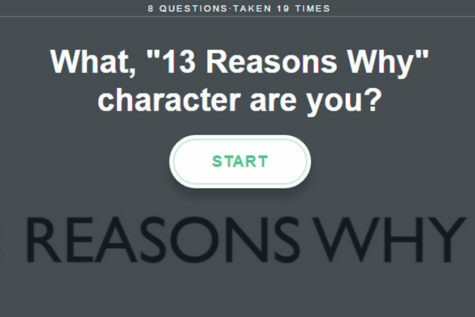 Quiz: Which ’13 Reasons Why’ character are you? Quiz: what Appalachian urban legend are you? Quiz: How well do you know the Golden Globes? 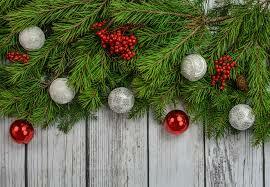 Quiz: What holiday decoration are you?